After more than 10 years of effort, Cusabio has become a good partner to researchers worldwide. 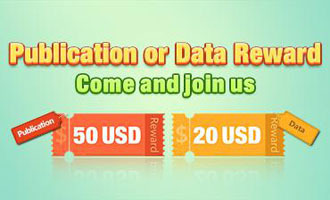 We are dedicated to provide 50,000 validated antibodies, 4900 recombinant proteins, 346 cytokines, 13,000 cDNA clones and related biological regents to global customers in the research fields of cancer, cell biology, immunology, neuroscience epigenetics, etc. Up to now, Cusabio has obtained more than 34 patents, including 7 national invention patents, 6 practical new patents, 3 appearance patents, etc. 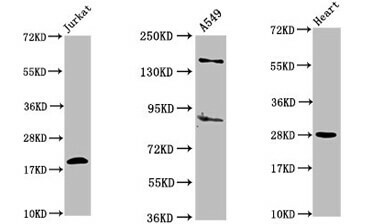 I purchased quite a few $9.9 promotional antibodies that are alternatives to SCBT antibodies and tested them in WB. Many of them work out great. 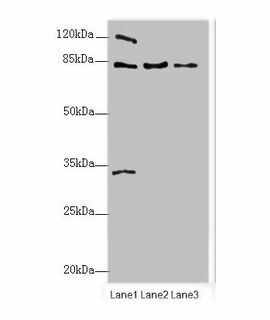 Mouse Saa3 protein: We tried it and it works well on our luciferase system. We will probably order more in the future. 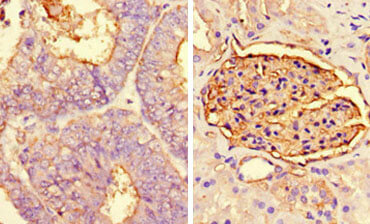 I used Decorin antibody and it worked very well, so I placed another order. 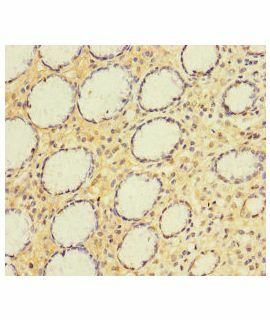 The results of immunofluorescent staining for TFRC, DNMT3B, SOX2, and Itgb1 are very good. 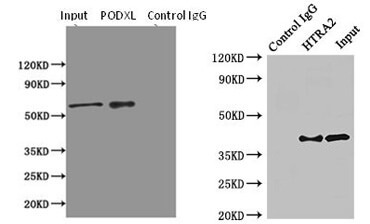 In addition, the results of western blot for MAPK1 and Hba have good quality too. 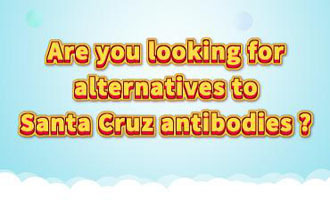 Cusabio has more than 40,000 alternatives to Santa Cruz antibodies. 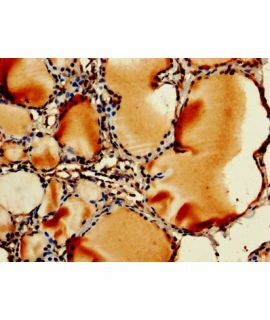 Congratulations on successfully publishing your book/ literature/ patent/ protocol using Cusabio's protein or antibody product! 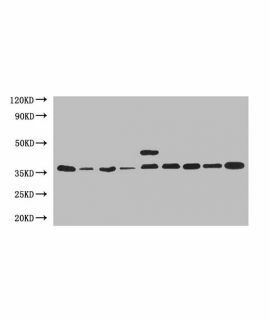 Western blot is a technique used to identify and locate proteins based on their ability to bind to specific antibodies. Firstly, proteins are separated by SDS-PAGE gel depending on Charge effects and Molecular sieve effects. 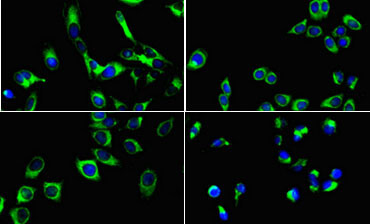 Immunofluorescence is a technology that combines both reactions between antibody with antigen and fluorescence imaging to directly observe target protein cell or tissue.